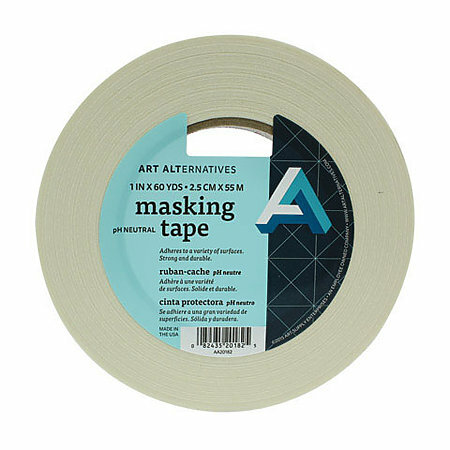 This pH neutral masking tape is economical yet highly versatile, being well suited for light-duty packaging, paint masking, general sealing, holding, reinforcing and splicing applications. It provides very good hold and adhesion, is moisture resistant and has limited temperature resistance. Each roll measures 60 yards in length.